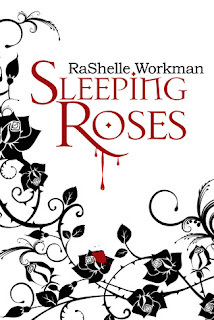 RaShelle Workman creates a fast paced thriller where the reader is forced to question everything, including reality, in her novel Sleeping Roses. Determined to escape her husband's wrath, Sophie leaves David. But if he can't have her, no one can, and Sophie soon learns just how twisted her husband is. His actions throughout the novel are so realistic that David actually becomes a true-to-life villain. He will give readers goose-bumps, chills, and a reason to jump at that strange noise outside. Workman writes David as horrifying and sinister, truly making this novel a thriller from start to finish. Sophie, the main character of the novel, is a little naive. And even she can admit it. At times, I was annoyed with just how innocent and nonchalant she could be about David's actions. (I mean, when it's time to call the police, just call them already.) Though the major twist at the end - 'major' being an understatement - explains her naivety, I would have loved a deeper connection with Sophie. The character development was there but the reader-character bond wasn't strong enough. 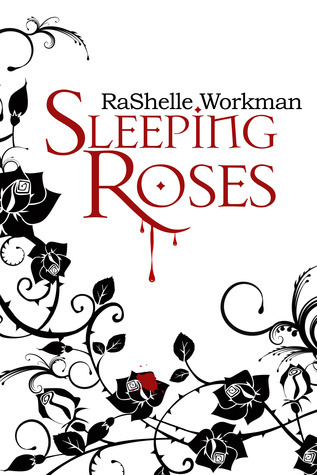 The plot that Workman writes is hauntingly believable, and understandable. Readers will be second guessing every character, just as Sophie does. As the paranoia grows within her, it will simultaneously grow within the reader. And the hints that Workman drops throughout the story line are spot on incredible. I just about had everything figured out when when - BAM - everything changes. Mostly, I loved how Workman leaves readers wondering if this actually happened to her or a close friend. It's just too believable and surprising to not be based on truth.